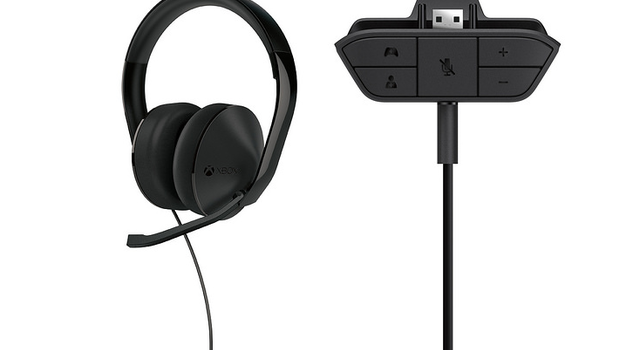 Microsoft announced there new stereo headset for the Xbox one, the headset will be arriving in early March. The Stereo headset will cost $80 and the stereo headset adapter $25. 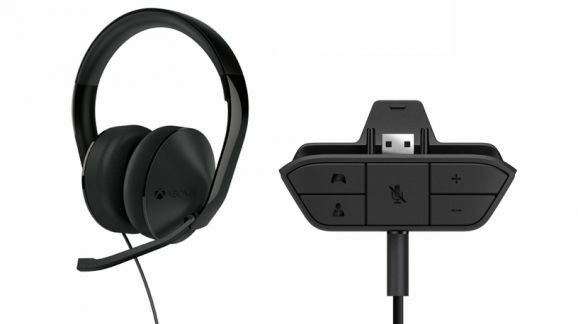 The Adapter will also allow you to use third party headsets like Turtle Beach or SteelSeries . And control chat, mute, and volume.